Way back when, I used to make & sell these paper-bag skirts...and even taught my local sewing classes how to sew them. Many tutorials and patterns popped up after that, so I stopped selling them. I ended up posting a tutorial here on my blog and was contacted shortly afterwards to share it in an upcoming book. I mean, how could I say no? Fast forward a year or two and badda-bing, the book arrived on my doorstep! It's one thing to be featured in a magazine, but to work so hard to share fresh ideas with the internet world and it be published in a book -- it's a different ball game and I almost didn't share because I didn't want it to seem like I was tooting my own horn. BUT, what good is a blog if I can't share good news!? 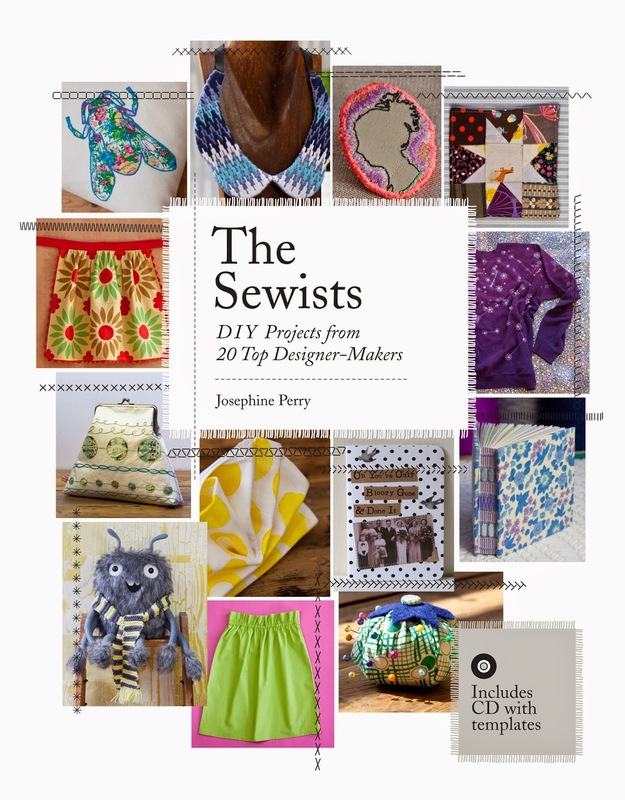 The Sewists is available today here. Here's a sneak peek into my section. I had literally just had Knox when they needed photos - so I had them just take whatever they needed from my website(s). I love how colorful it turned out! Congratulations! This post last week inspired me to make the paper-bag skirt (my first skirt project!) and it came out amazingly. I hemmed it a tad too short, but now it's in the closet of a fantastic young friend. Thank you, thank you!! Congratulations! The photos of your work look fabulous.